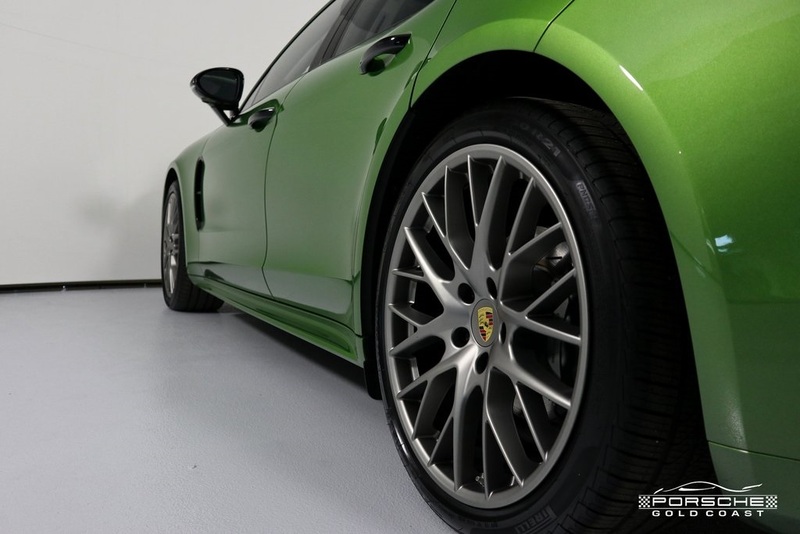 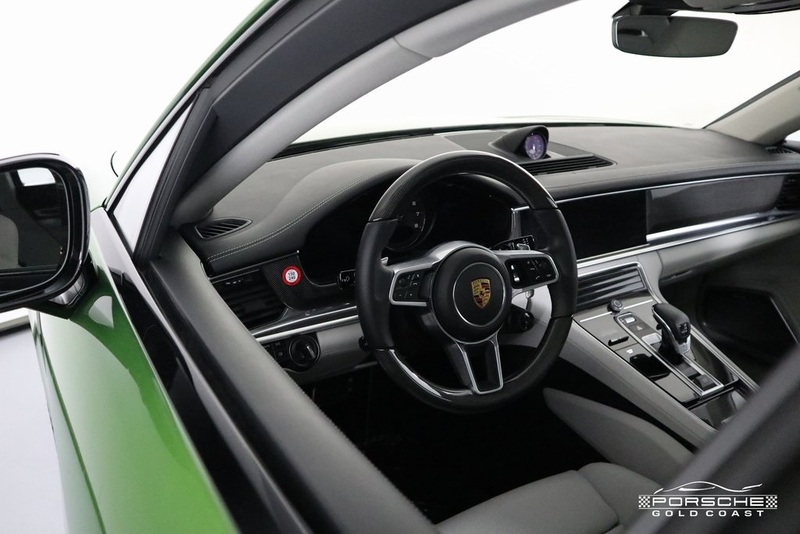 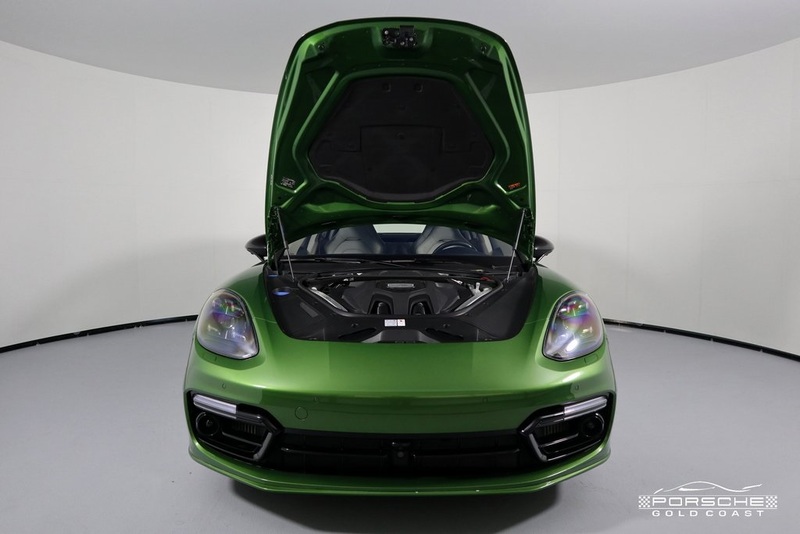 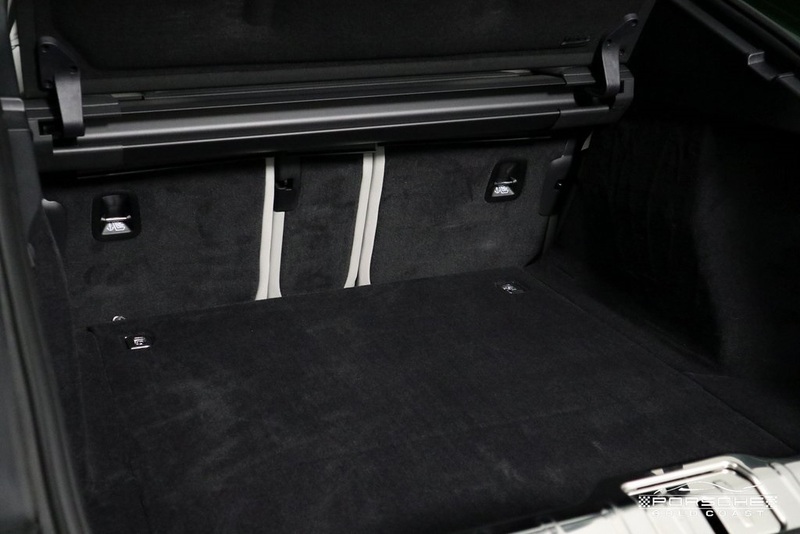 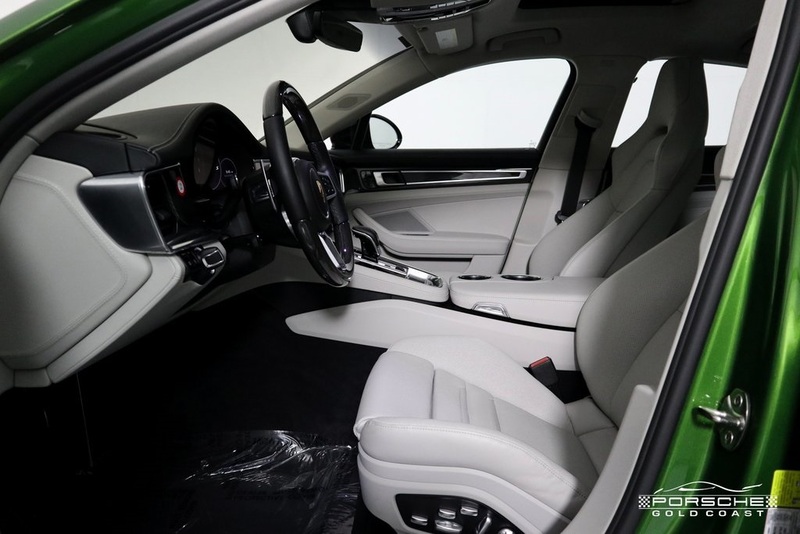 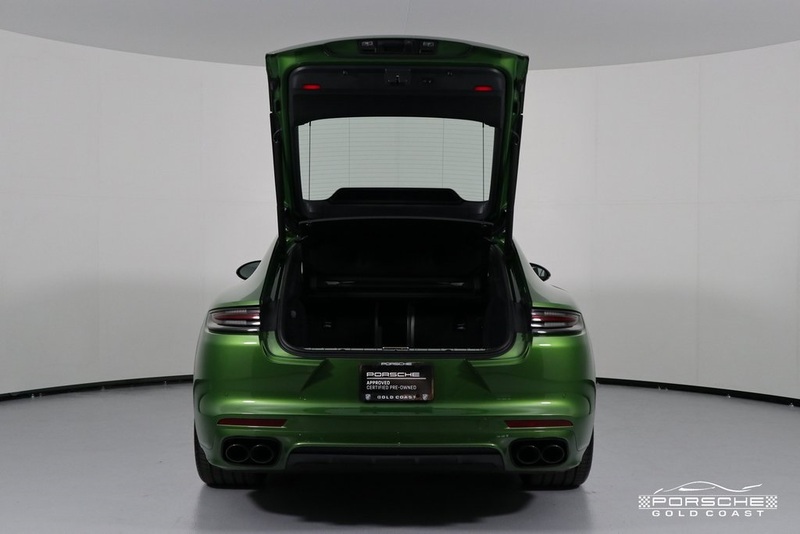 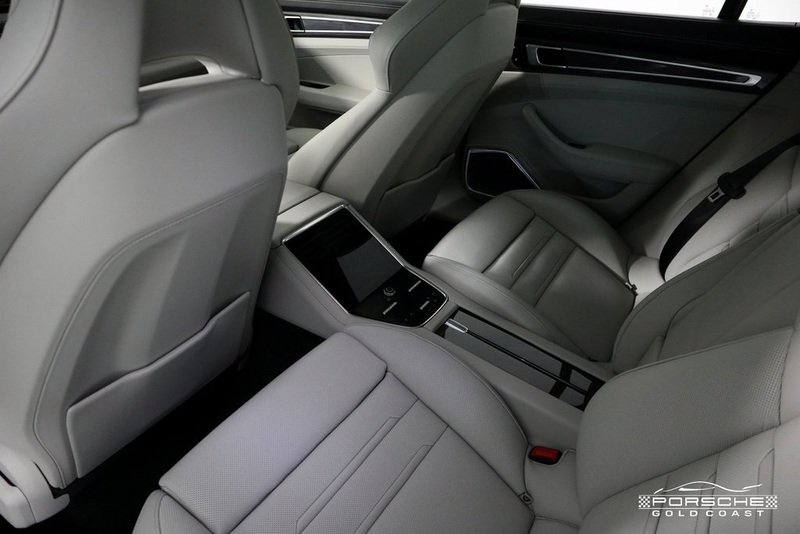 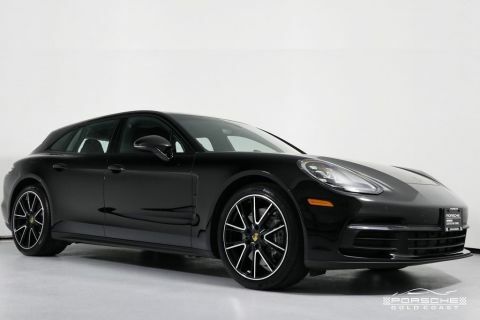 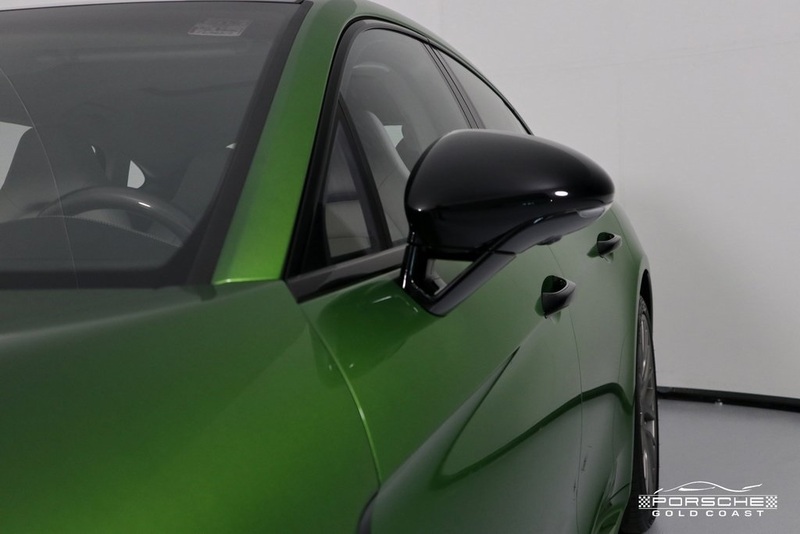 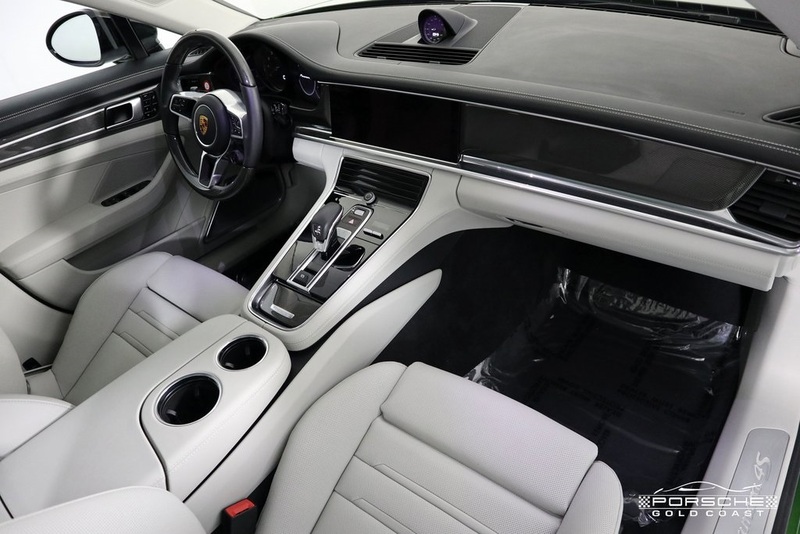 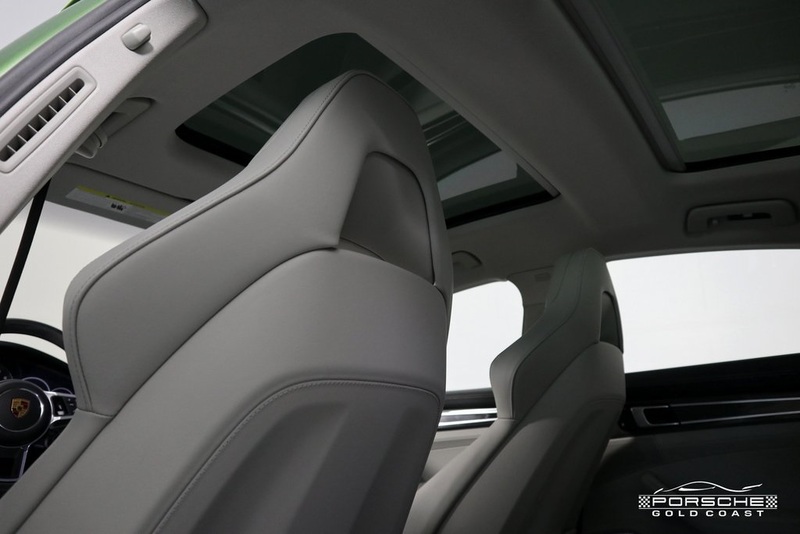 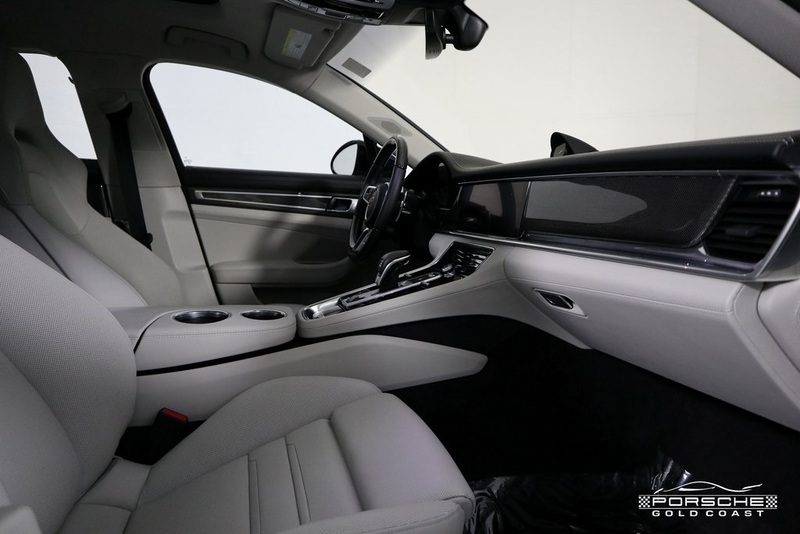 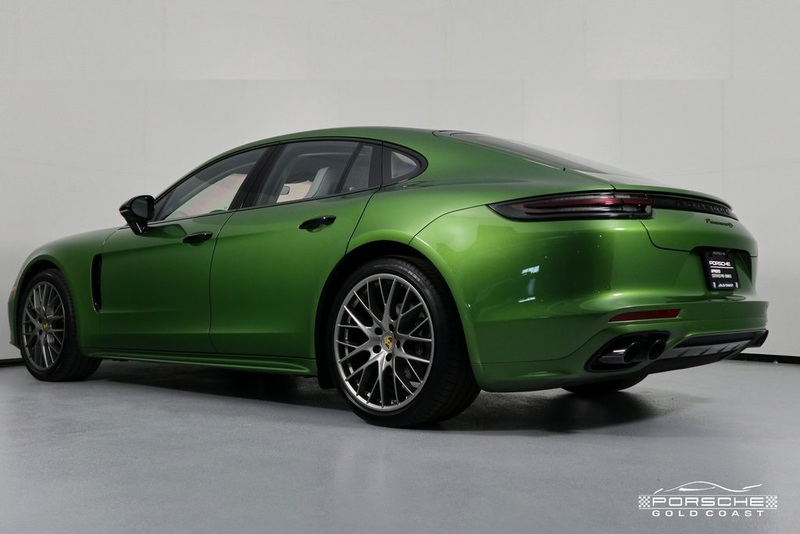 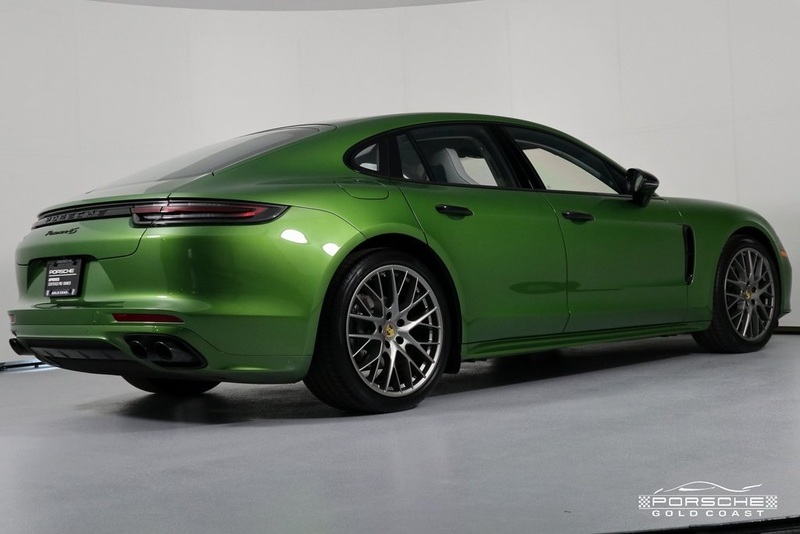 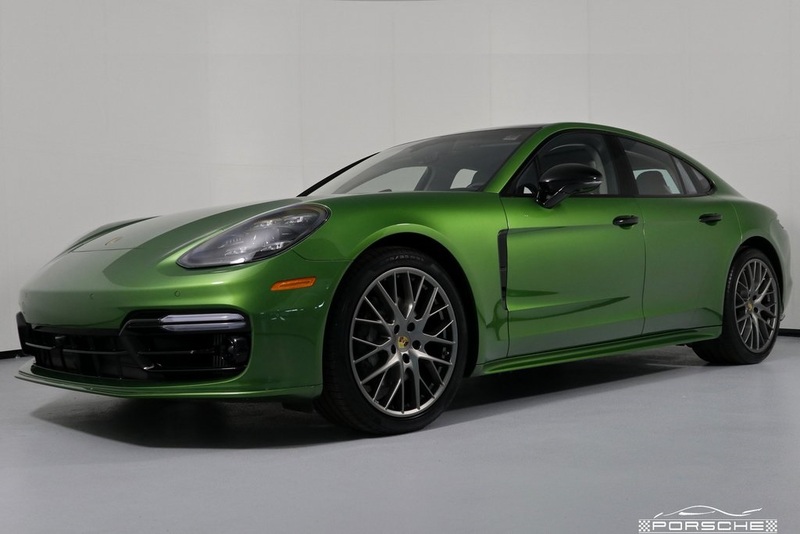 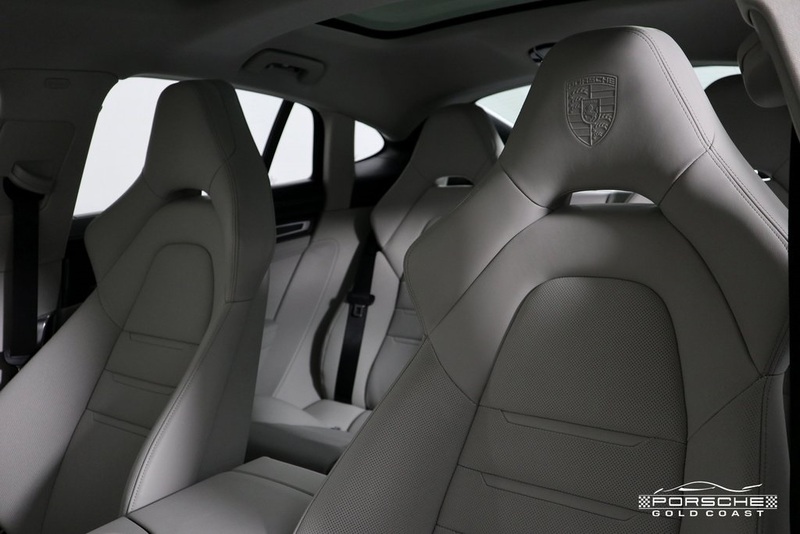 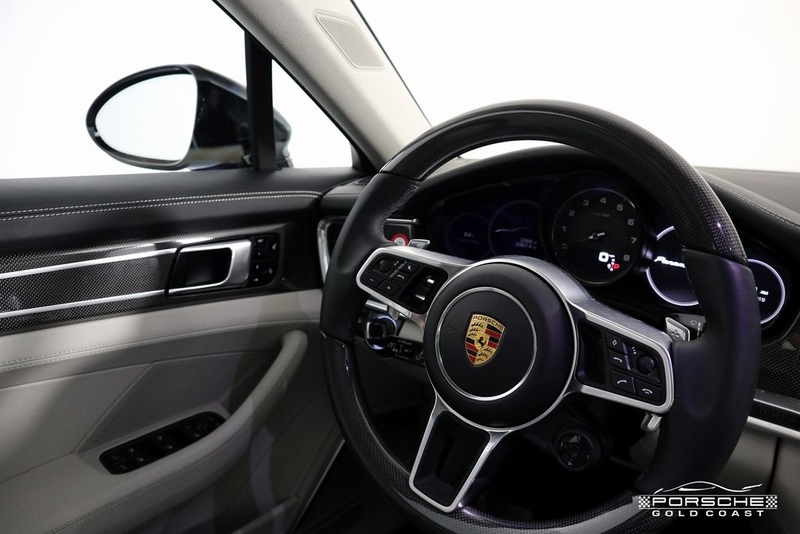 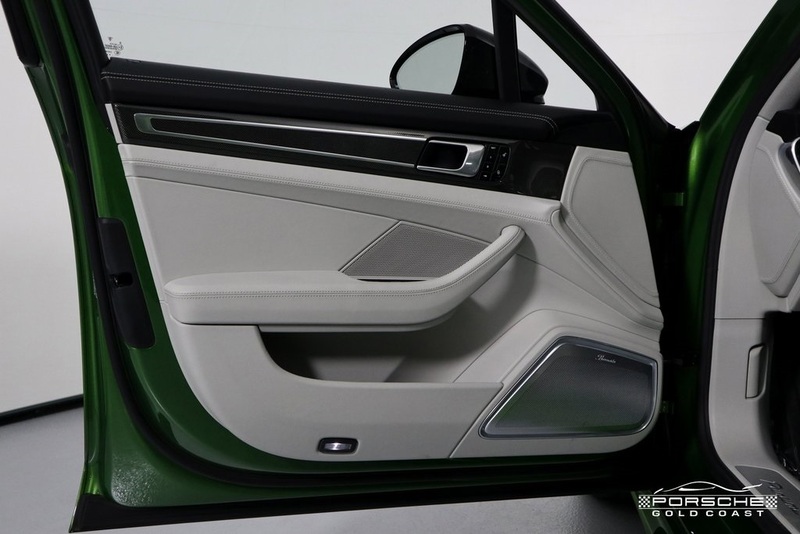 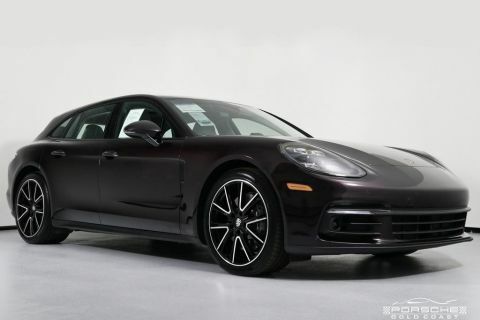 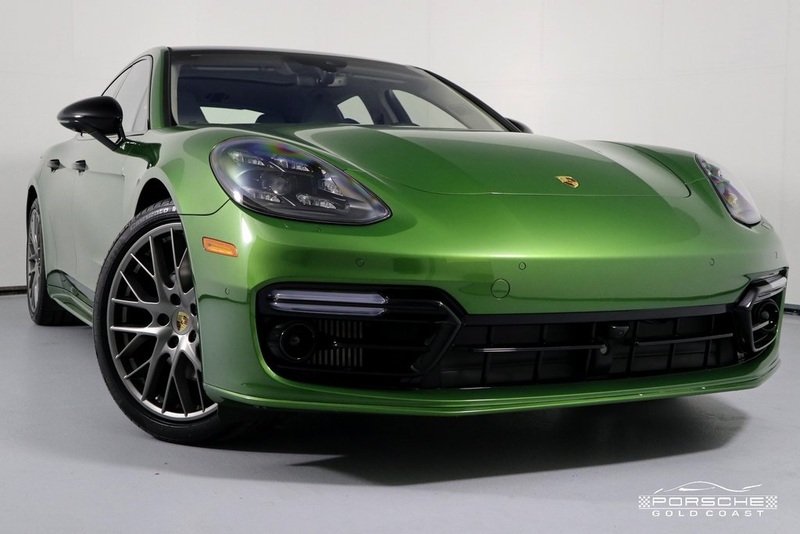 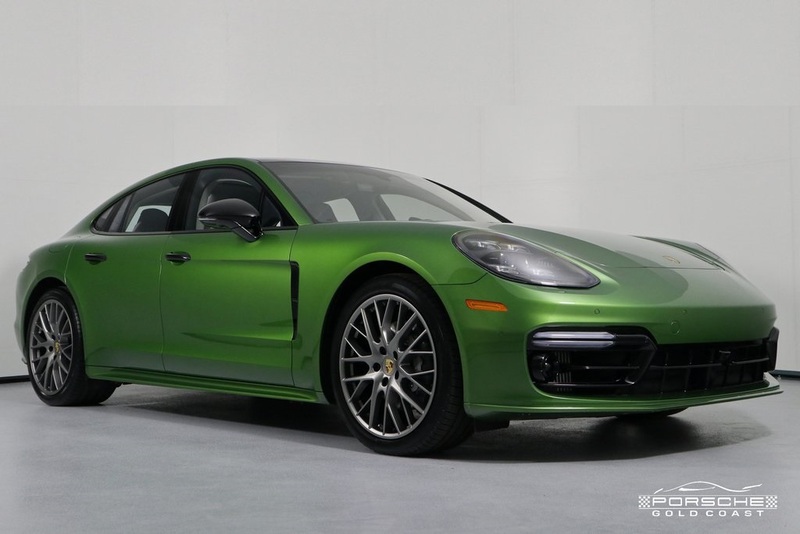 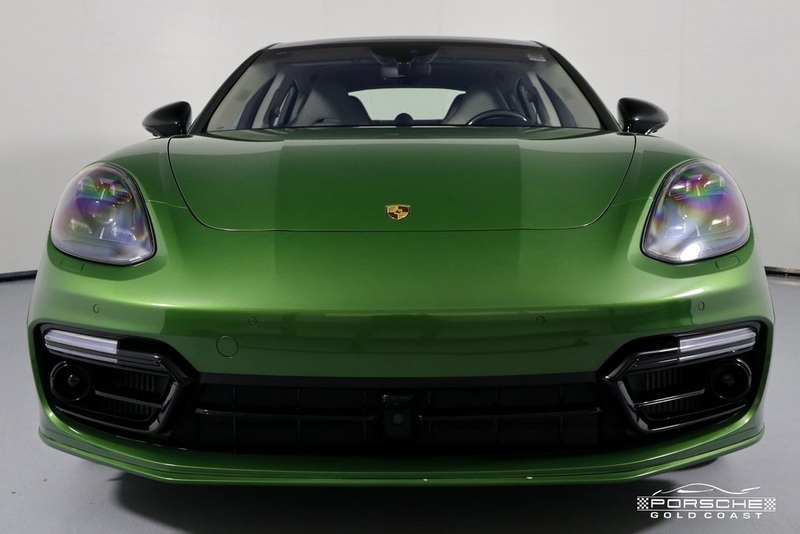 2018 Extremely Loaded Porsche Panamera 4S, Mamba Green Metallic with Black/Chalk Two Tone Leather Interior. 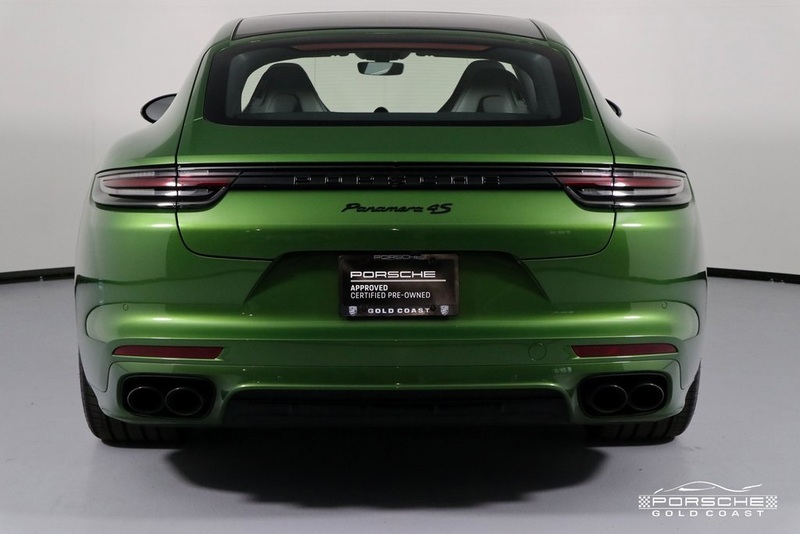 3,368 Miles. 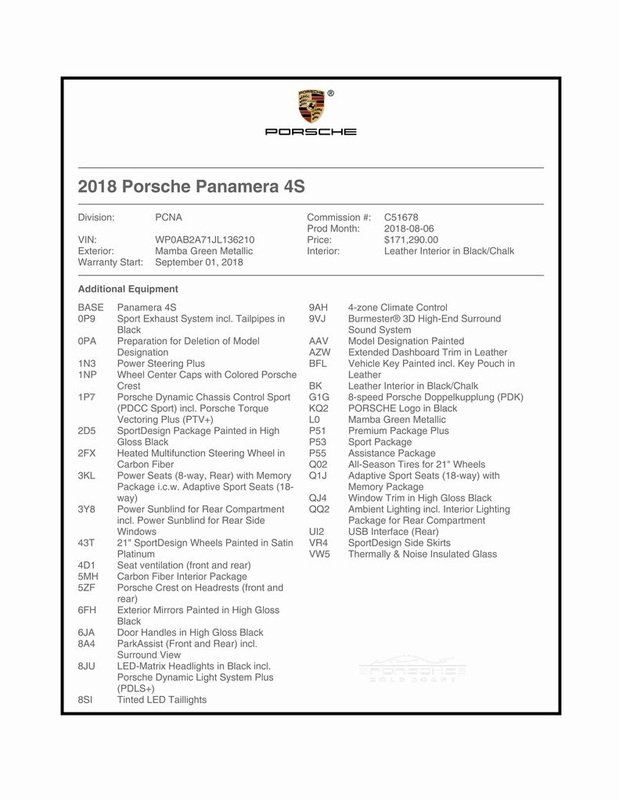 Original MSRP: $171,300. 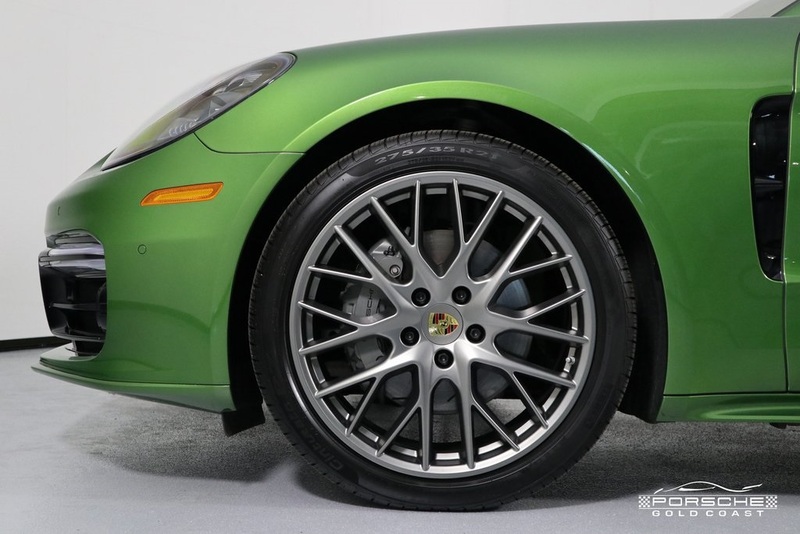 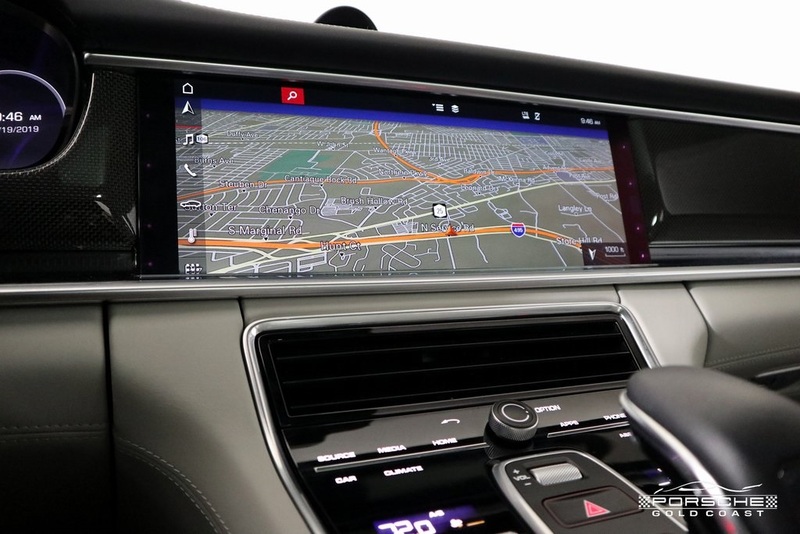 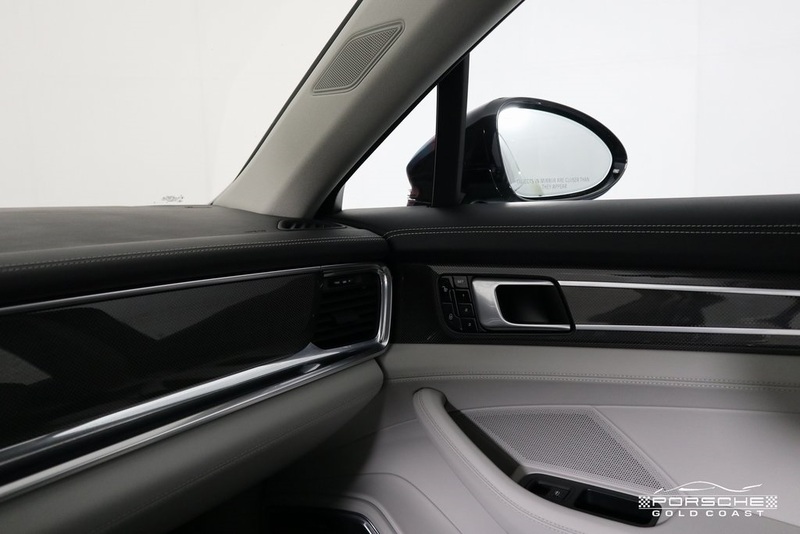 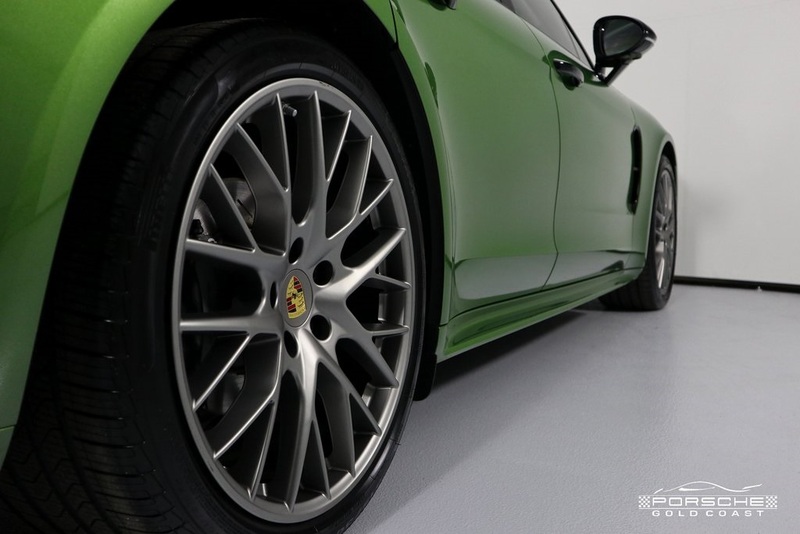 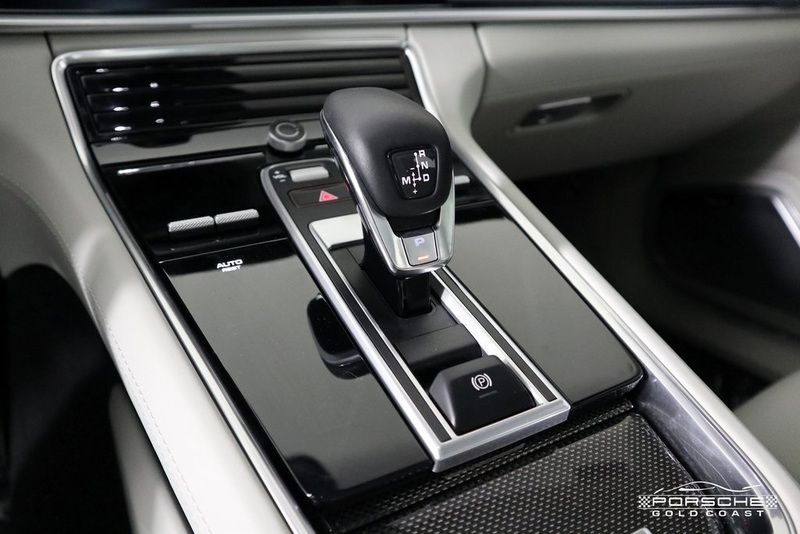 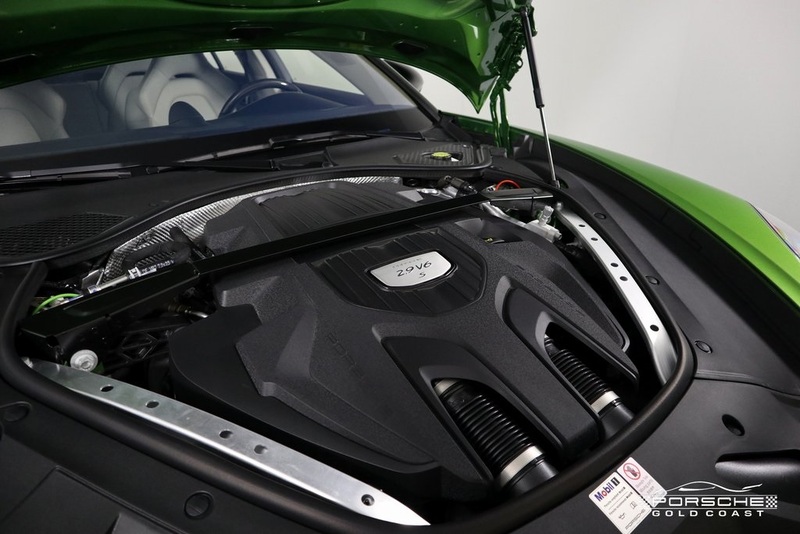 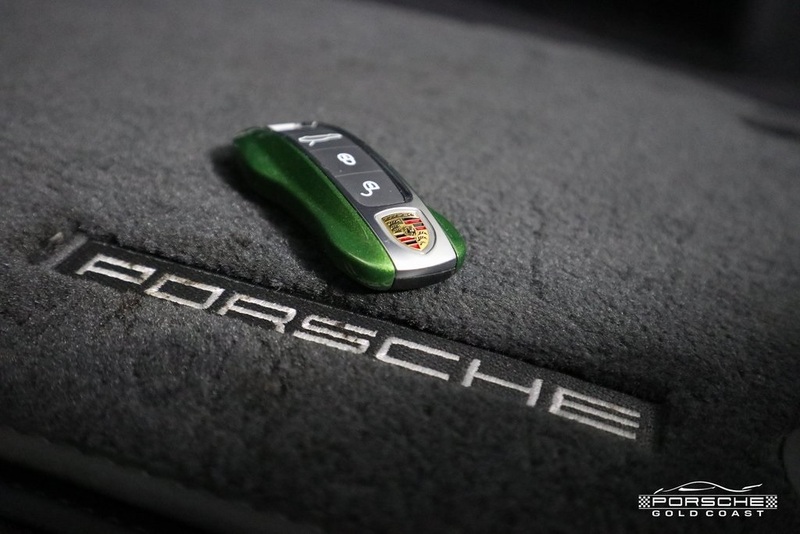 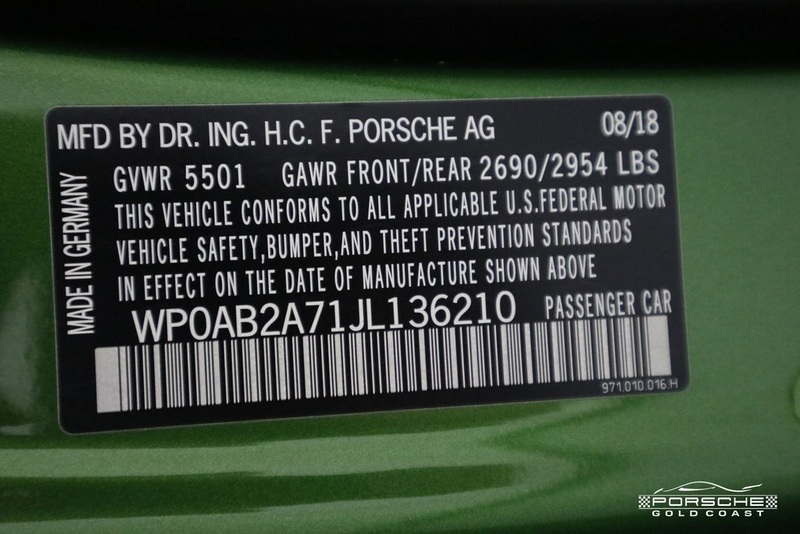 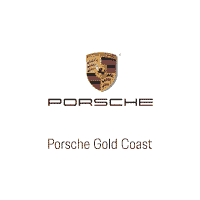 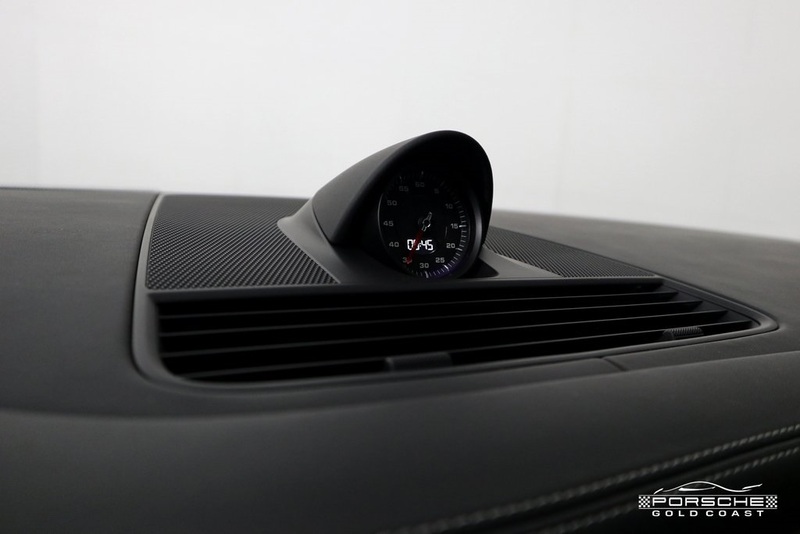 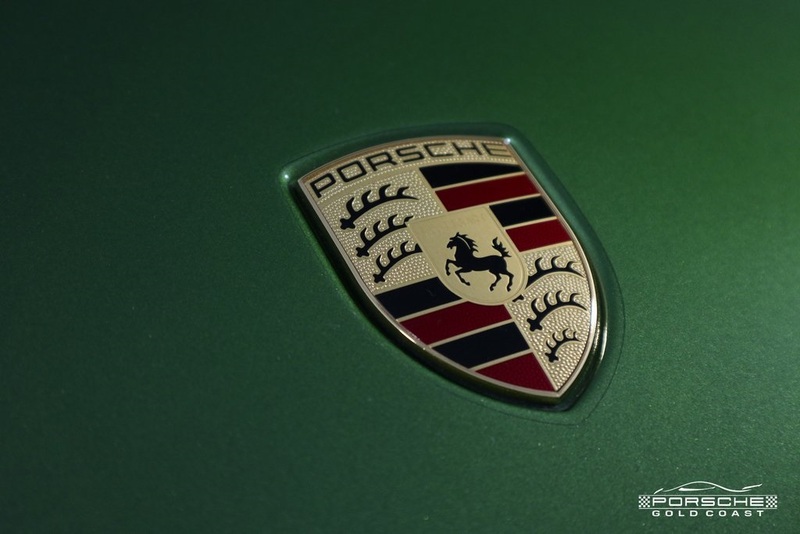 111 point inspection; Porsche Certified (CPO) Warranty which will run until September 1, 2024 with unlimited mileage.